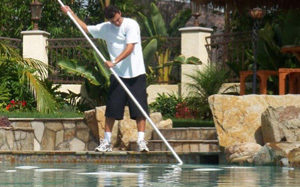 LaBella’s Pool Service & Supply provides expert pool service and repair. We stride for satisfied customers and long lasting relationships. We offer competitive weekly maintenance packages that fit every budget.